Check out an interview I did recently, called “Heartbreak and Hair Dye,” with Crystal Hana Kim (If You Leave Me) for one of my favorite publications, The Rumpus. 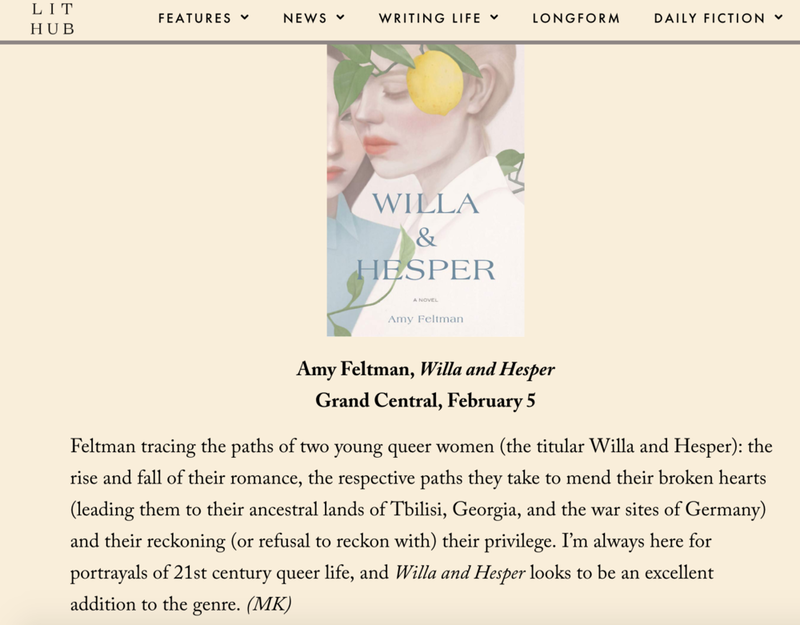 So grateful to see Willa & Hesper listed on Lithub’s Most Anticipated Books of 2019 and The Rumpus’s list What to Read When 2019 is just around the corner! 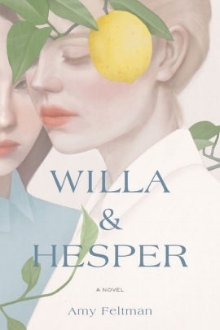 Willa & Hesper has been getting some great reviews pre-publication! 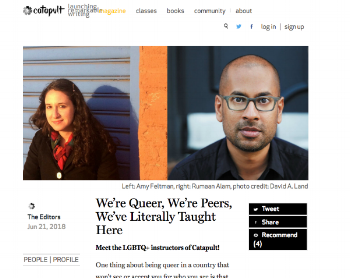 Check out my recent interview with Catapult for part of their series for pride month! Willa & Hesper is now available for preorder on Indiebound, Amazon, BN.com and other retailers!